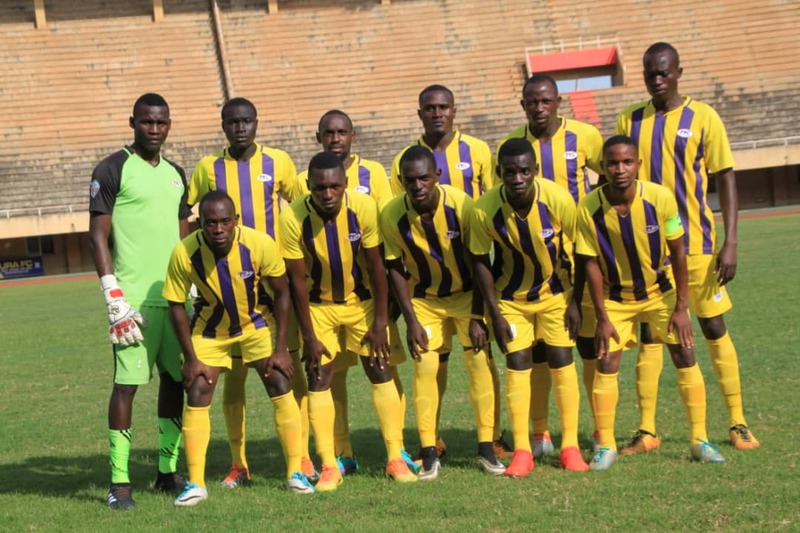 LUGOGO – Proline FC will host Masindi based side, Dove FC at the StarTimes Stadium in Lugogo as the FUFA Big League resumes on Thursday afternoon. Shafick Bisaso’s side who are bidding to make an instant return to the Uganda Premier League after relegation last season, have been impressive so far, winning one and drawing the other of their first two games of the season. They defeated Kireka United 2-1 in their last game at Namboole. However, despite the good start, Bisaso is still concerned by the nature of opposition going into the game on Thursday but maintains his side will do all they can to defeat Dove. “The Big League one of the strongest around, said Bisaso in an interview before Thursday’s game. “Here, you head into the game with little knowledge about the opposition which makes it a whole lot complicated. “Us being Proline, other teams are informed about us but we are not and going up against Dove, it will be a learning process for us but most importantly, we will try to beat them. Proline go into the game minus up to six first team players. Ssaka Mpima, Emmanuel Asiku and Nassar Owomunda are yet to be cleared by the Federation to play the game. Egaku and Joshua Okir are both nursing injuries while Isaac Owori is currently suspended by the club for indiscipline issues. For the visitors, who head into the game also still unbeaten in their first four games after winning one and drawing the other three, they know they must give their best against one of the favourites in the Rwenzori group. “I expect a balanced game but we shall strive to win it, said Dove head coach Mark Twinamatisko. “Both clubs have good players but we are determined to give our best in the match. Other matches in the Rwenzori group will see Kabale Sharp host Kiboga Young at the Kabale Municipal Stadium. Kireka United entertains Kira United at Mandela National Stadium, Namboole and Kitara plays host to Bumate United at the Kigaya Ground in Hoima. In the Elgon Group, there are five games lined up on the day. Elsewhwer, Mbale based Kataka will host Steven Bogere’s UPDF at the CRO Stadium in Mbale. While in-form Light S.S host JMC Hippos at the Amuria High School playground.